This joint NGO Letter to the Core Group and Co-Sponsoring States to the initiative for the creation of a new multilateral treaty for the domestic prosecution of the most serious international crimes - or Mutual Legal Assistance (MLA) Initiative - was sent in response to the Draft Convention on International Cooperation in the Investigation and Prosecution of the Crime of Genocide, Crimes against Humanity and War Crimes. The letter was sent in the context of the Second Preparatory Conference of the MLA initiative (11-14 March 2019) and was signed by REDRESS, FIDH, ECCHR, Women's Initiatives for Gender Justice, ICJ, Amnesty International and Parliamentarians for Global Justice. This is a briefing on diplomatic protection, a mechanism by which a State may secure protection and obtain reparation for a legally wrongful act committed against one of its nationals, and what it means in the Nazanin Zaghari-Ratcliffe case. 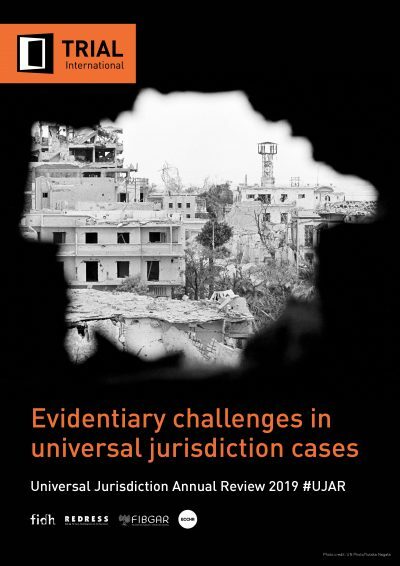 The fifth edition of the Universal Jurisdiction Annual Review covers universal jurisdiction cases from 16 countries, including France, Germany, Sweden, Spain, Switzerland, United Kingdom, Ghana and Argentina. It aims to highlight the solutions and good practices that have emerged in 2018. The report has been researched and written by TRIAL International, in collaboration with REDRESS, the European Center for Constitutional and Human Rights (ECCHR), the International Federation for Human Rights (FIDH) and the International Foundation Baltasar Garzon (FIGBAR). 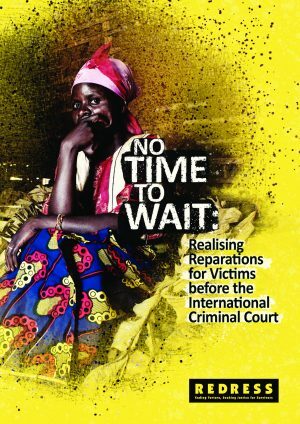 No time to wait: Realising Reparations for Victims before the International Criminal Court highlights the Court’s efforts and challenges in bringing to life the progressive reparations provisions enshrined in its legal texts. The report applauds the progressive steps that the ICC has taken in consolidating its case law on reparations, clarifying procedural issues, and adopting a victim-centric and consultative approach to determining reparations awards. However, the report also finds that, despite the Court’s best efforts, delivering reparations for victims has become a complicated and protracted process that has yielded little tangible results for victims. Keynote speech by Lorraine Smith van Lin during a high-level Rome Statute anniversary event organised by the Netherlands Ministry of Foreign Affairs at the Peace Palace on 4 December 2018. This brochure provides information about REDRESS, its mission, objectives, values, areas of work, achievements, and the countries it works in. It also features a number of REDRESS' key cases. 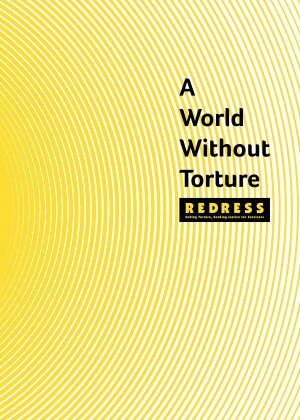 The purpose of this Guide is to raise awareness of the issues covered under the Convention against Torture and Other Cruel, Inhuman or Degrading Treatment or Punishment and to highlight opportunities for civil society and other stakeholders to use the Convention effectively to hold governments to account.